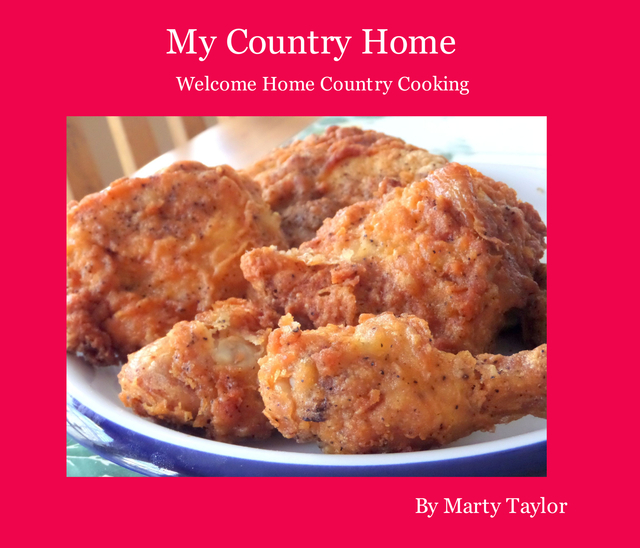 In this, the eighth cookbook of the Welcome Home series, you will find the some of the best recipes from my Mom's collection. These are the recipes I grew up with. I chose those that were quick and easy to make while at the same time, giving you that country flare we all know and love. These recipes will bring back memories of those days when life was so much easier. When the table was set with rich, wholesome dishes that have been in families for years.